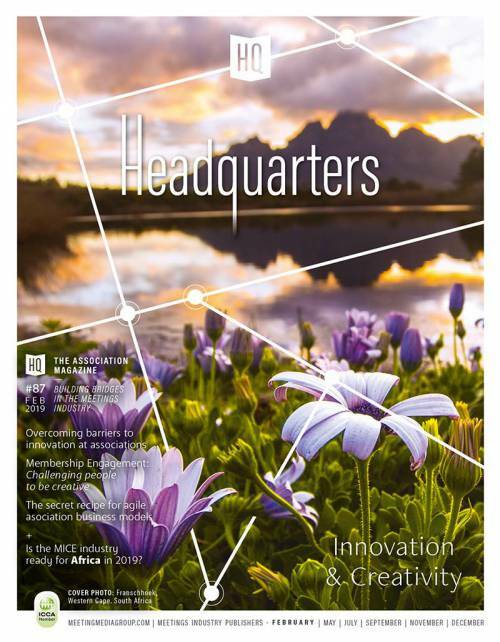 The growth of digitalisation – what some call the 4th industrial revolution - is leading to a greater demand for human and emotional connections to be fostered. For the meetings industry, this means that there is a huge opportunity in our new digital world to help people develop those connections, to help brands deliver their messages in exciting and emotional ways that cannot be achieved online. The annual Talking Point - imagination - will be brought to life across both IMEX shows as well as through core activities throughout the year. This includes a partnership with EventMB.com, who will research and produce an industry white paper to showcase some of the world’s most imaginative events and design concepts. 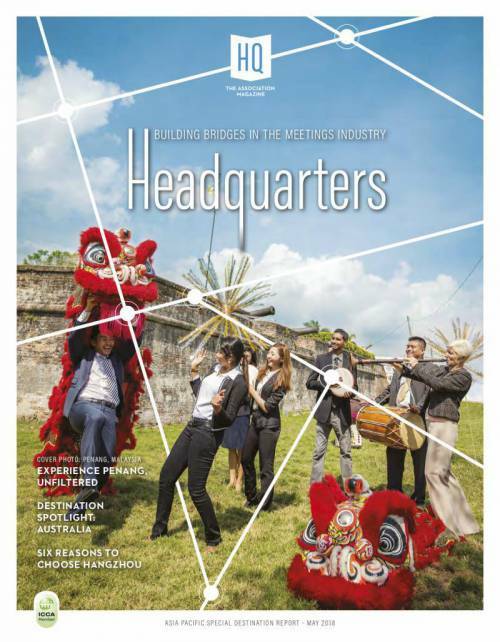 This research will be launched at IMEX America. The time has come to eradicate bias – and the meeting and event industry is in a great position to lead by example. The Talking Point will prompt professionals to imagine a more inclusive event from the outset and keep diversity in front of mind throughout the planning process. 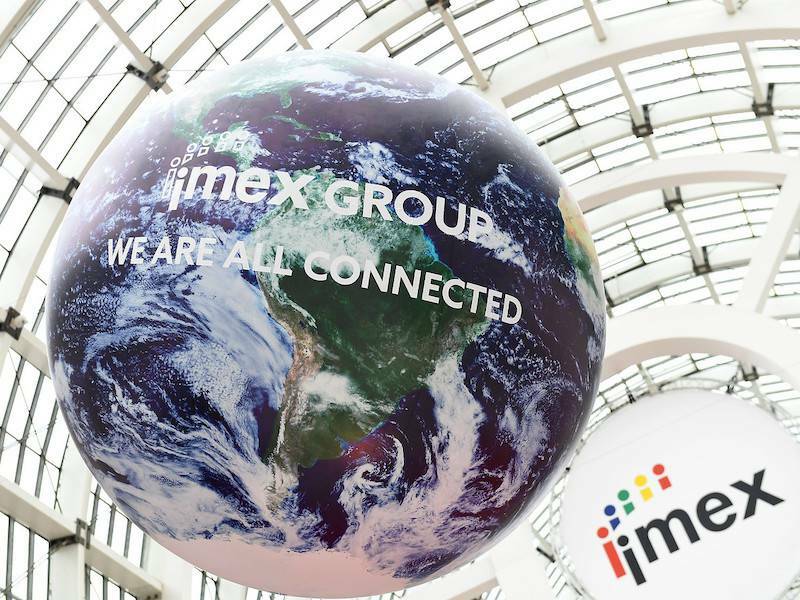 Through this year’s Talking Point, the IMEX team seeks to prompt a fresh approach to greener meetings and events, encouraging planners to demand change. Green materials, food choices, suppliers and more are now not only viable but also distinctly desirable. The IMEX team believes that there really are no excuses anymore and younger generations, in particular, will vote with their feet, their attention and their money to prove how much they want to protect the planet. Carina Bauer concludes: “Our annual Talking Point shines a spotlight on an emerging or important trend - one that’s making waves around the world and in our industry. By exploring various facets of imagination, we hope to open up ways for everyone in the global meetings and events industry to become more creative and to make a more positive impact whenever they can. Check IMEX's interview with Carina Bauer, she reveals how the imagination Talking Point will impact meeting and event professionals.